If you use our parking facilities and pay by phone, you might want to read this. From Friday 1 April 2016 the service will be provided by RingGo instead of PayByPhone. 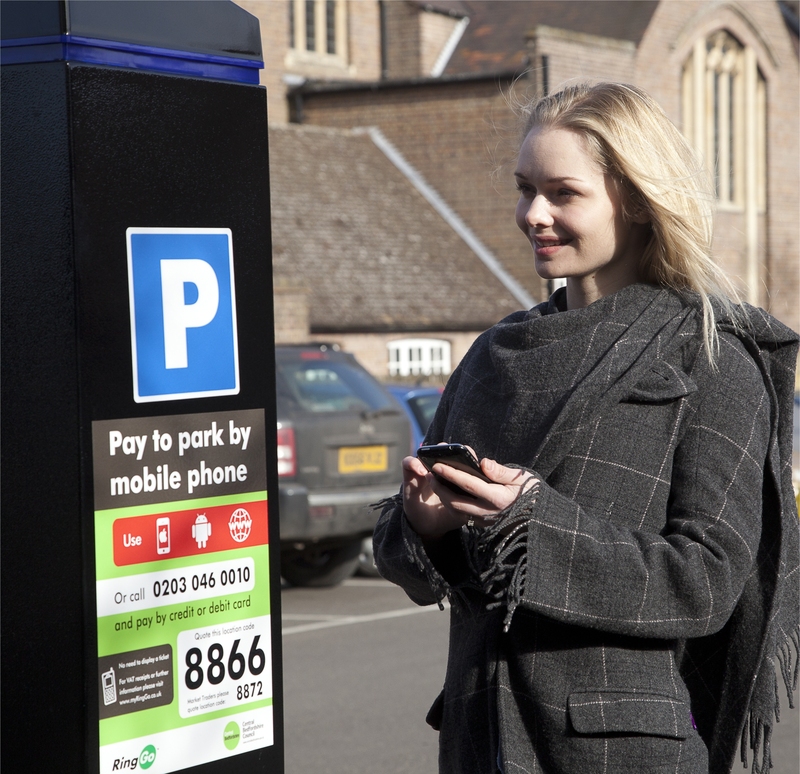 In order to park using their phone, drivers will need to register with RingGo and use their app or call 01484 939108 at the time they want to park and pay. The car parking location codes will stay the same. Drivers not already registered with RingGo can do so in advance by downloading the free RingGo app (available through most smartphones) or via the RingGo website. Parking signs are being updated and a text message will be sent to anyone who has used PayByPhone services in Kirklees in the last two months. As with the previous provider there is a small charge for using the service. The cost of an optional text reminder is 20p, and prices include VAT. When compared to the previous supplier this will actually result in you saving between 4p and 6p per transaction. RingGo are the largest pay by phone providers to local authorities in the UK. I was going to use RingGo for the first time this evening, until I realised the charge was over double paybyphone used to charge. 50p parking fee from the machine at Cambridge Road, Huddersfield, which would have cost 70p with paybyphone costs 94p with RingGo. Hi there, the charge for 50p worth of parking is only 4p – I can only think that the other 40p must be text message charges. On the RingGo app, go to settings and switch off text message confirmations – they are 20p each and most people find the email confirmation is sufficient. Hope this helps, Tom.